The list of highly cited researchers is compiled annually by Thomson Reuters and singles out scientists whose work has been cited most often by their peers. Researchers given this honor have been in the top 1 percent of citations for their field of study spanning the last decade. 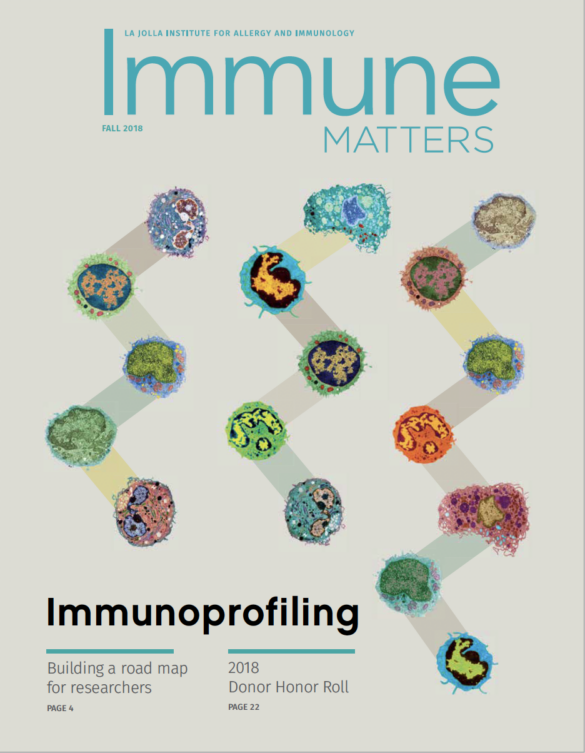 With that goal in mind, Dr. Crotty has dedicated himself over to understanding the fundamentals of what makes a good immune response to help tailor vaccine candidates so they elicit a protective immune response. In 2009, he discovered a pivotal master switch that ignites the production of a certain group of helper T helper cells known as follicular helper T (Tfh) cells, which in turn help B cells make more antibodies. Subsequently, Crotty’s team systematically unraveled the molecular mechanisms that drive the differentiation and maturation of Tfh and antibody-producing B cells. Most importantly, he demonstrated that Tfh cells are crucially important for triggering broadly neutralizing antibodies against HIV, the virus that causes AIDS, in a large group of HIV-infected individuals. His findings led to Crotty’s recognition as an expert in vaccine design, and to his inclusion as a T cell expert in one of the nation’s top AIDS vaccine consortiums. Shane Crotty received his B.S. in Biology from the Massachusetts Institute of Technology (MIT) in 1996. He also received a B.S. in Writing from MIT the same year. Crotty undertook graduate work in virology at the University of California, San Francisco in the Program in Biological Sciences. There he discovered the mechanism of action of the antiviral drug ribavirin, widely used to treat chronic hepatitis C infections. Crotty earned his Ph.D. in Biochemistry and Molecular Biology in 2001. He then pursued postdoctoral work at the Emory University Vaccine Center with Dr. Rafi Ahmed from 2001 to 2003, studying aspects of the generation and maintenance of immune memory after viral infections. In 2003, he accepted a faculty position at LJI. 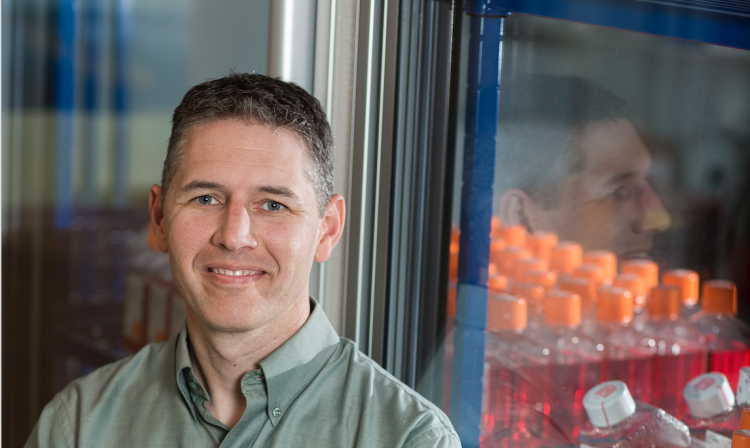 Crotty was named a Pew Scholar in Biomedical Sciences in 2005, and was the recipient of the annual American Association of Immunologists (AAI) Investigator Award for outstanding early-career research contributions to the field of Immunology in 2012. He is also the author of Ahead of the Curve, a biography of Nobel laureate scientist David Baltimore, which was published in 2001.